Ticket prices will be competitive and there are no baggage fees on Judah 1. The management of Judah 1 has left no stone unturned to make their company known to all potential customers. Everett Aaron, the CEO of the company, assured his future Christian customers that they can travel with what they bring with them. He made a claim that approximately 50 percent of all flight-taking missionaries lose their personal cargo if it travels via a container. He assured this would not happen to passengers opting for a Judah 1 flight. The CEO is an extremely ambitious man, with a target of acquiring and flying 20 aircraft by 2024. He noted that potential customers of Judah 1 will be Christian organizations like Kenneth Copeland Ministries and Creflo Dollar which have been subjected to intense scrutiny for utilizing private airplanes. Aaron said Judah 1 could be a viable option for ministry members who travel frequently. For customers, Aaron claims Judah 1 will make a better deal. They can expect competitive ticket pricing and will enjoy zero worries when it comes to lost luggage and baggage fees. The CEO claimed although the airline will charge regular prices similar to its secular competitors, the ministry will only accept members of mission teams. He hopes the travel of luggage with the owner and no fees will provide Judah 1 a much-needed competitive advantage. The CEO said missionary cargoes are easier to steal -especially the Bibles. He discovered t the sale of stolen Bibles comprised a large proportion of black market goods around the globe. The introduction of Judah 1 will at least minimize some parts of the black-market. 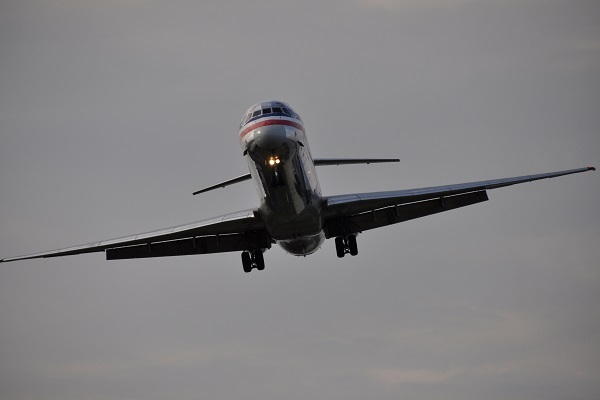 The current MD 80 planes carry approximately 2,000 pounds of cargo. The planned Boeing 767 would transport a massive 30,000 tons.